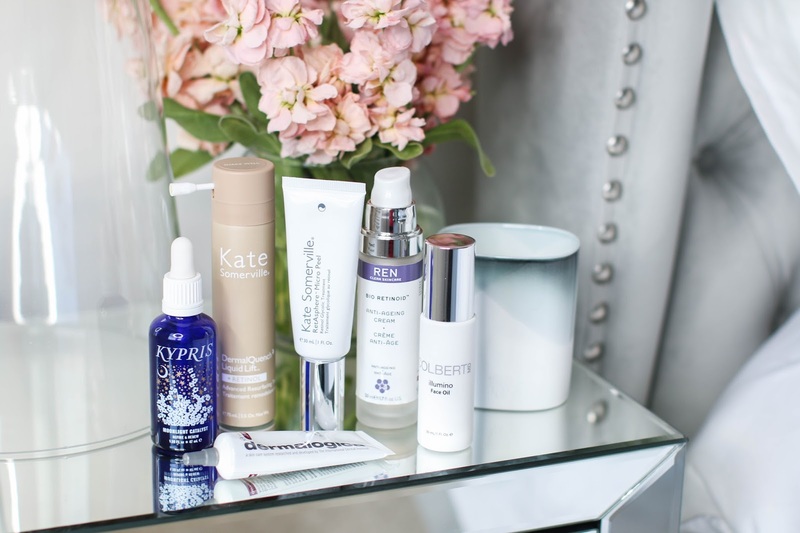 I'm rounding up my top 6 favorite retinol products! Enjoy and don't forget to subscribe. Haven't tried these yet. Currently loving Paula's Choice 1% Clinical Retinol. Very interesting article, thank you. I haven't tried any of those products (I usually use prescription strength vitamin a (tretinoin), but I also love the products by Verso. They contain retinol 8, which is supposed to be eight times more effective than regular retinol. Have you tried it? I have - I enjoy it but it didn't impress me as much as these did.